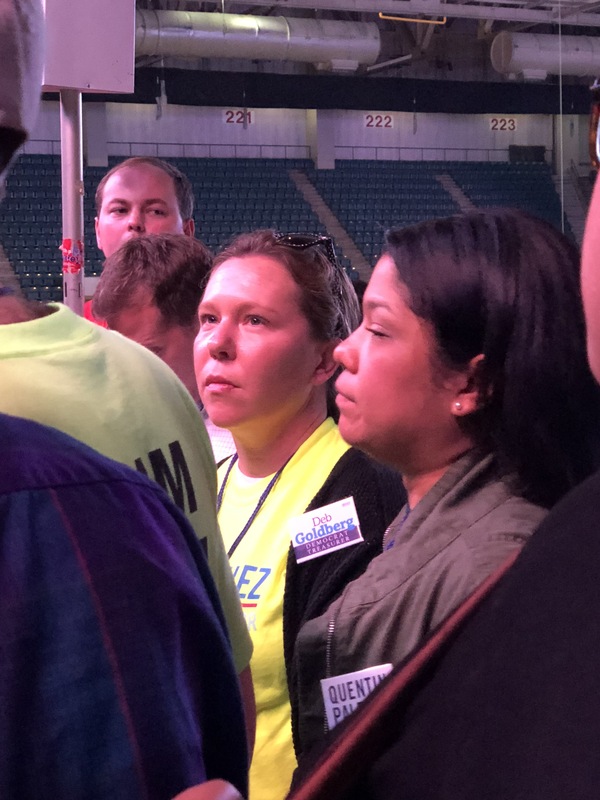 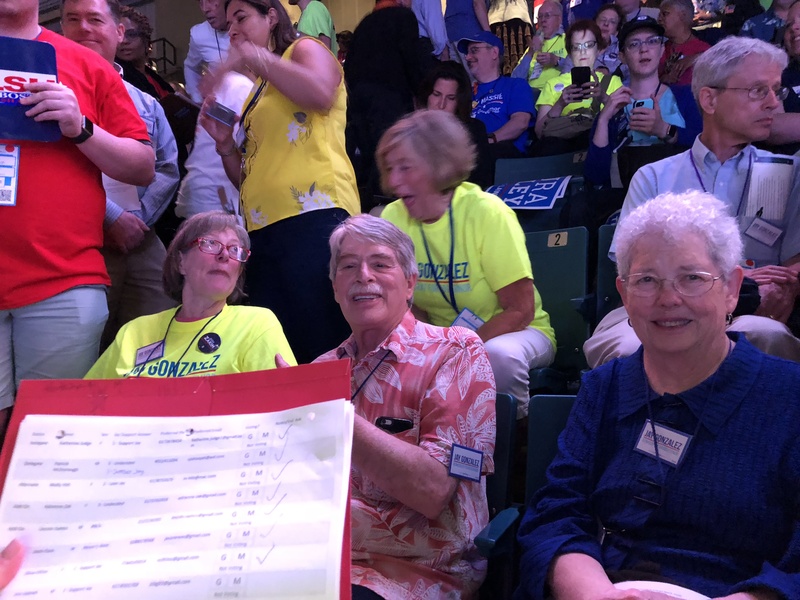 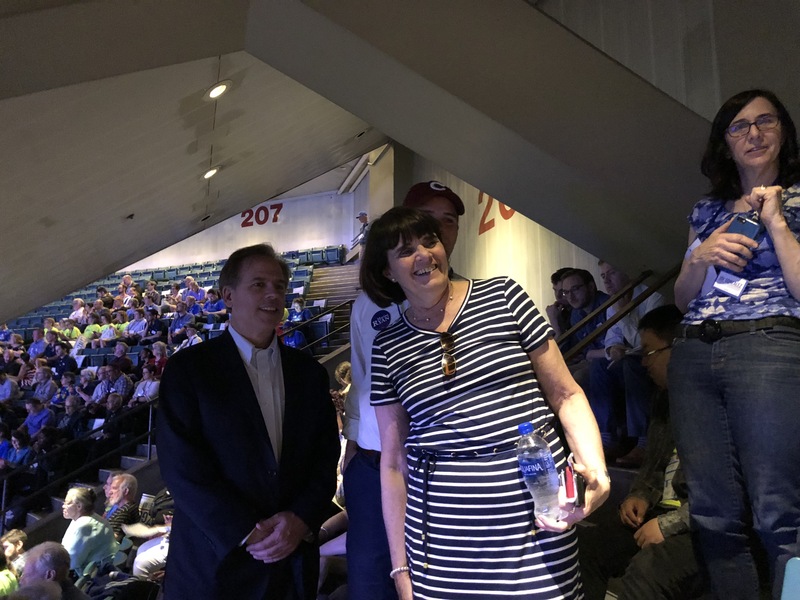 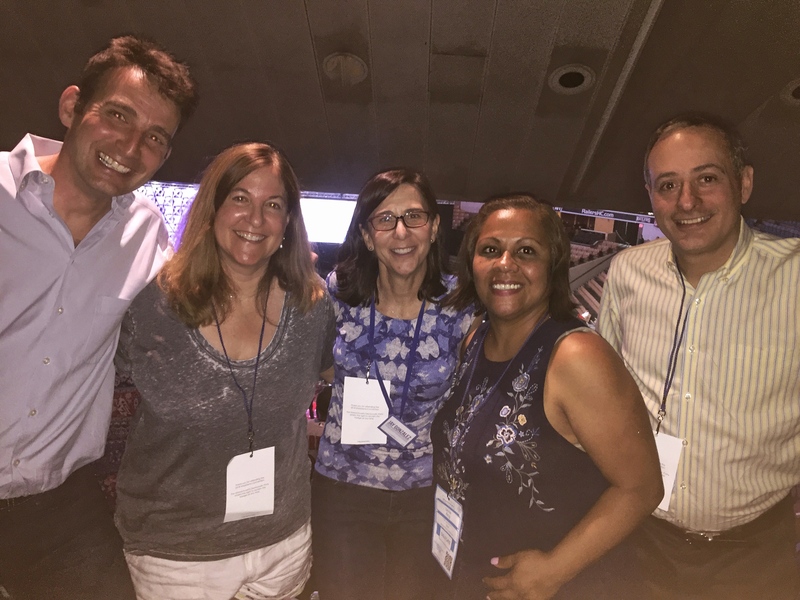 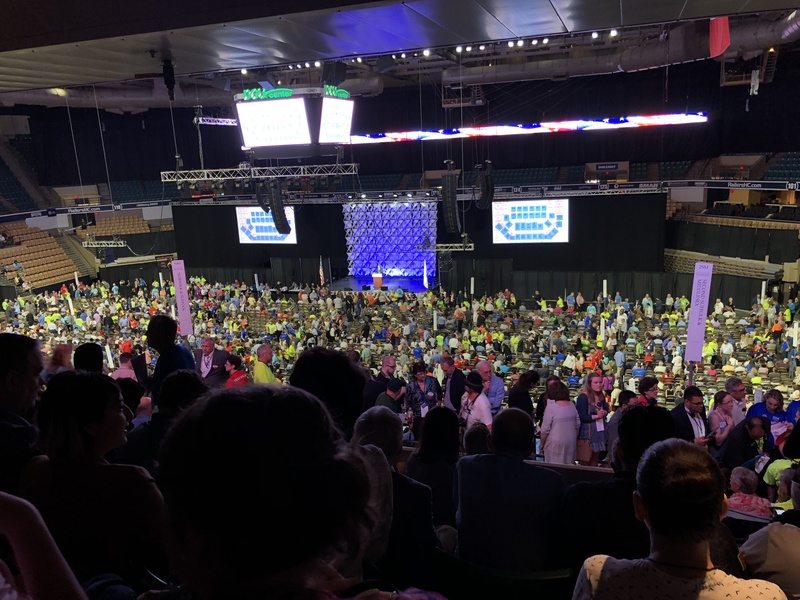 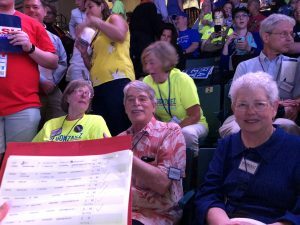 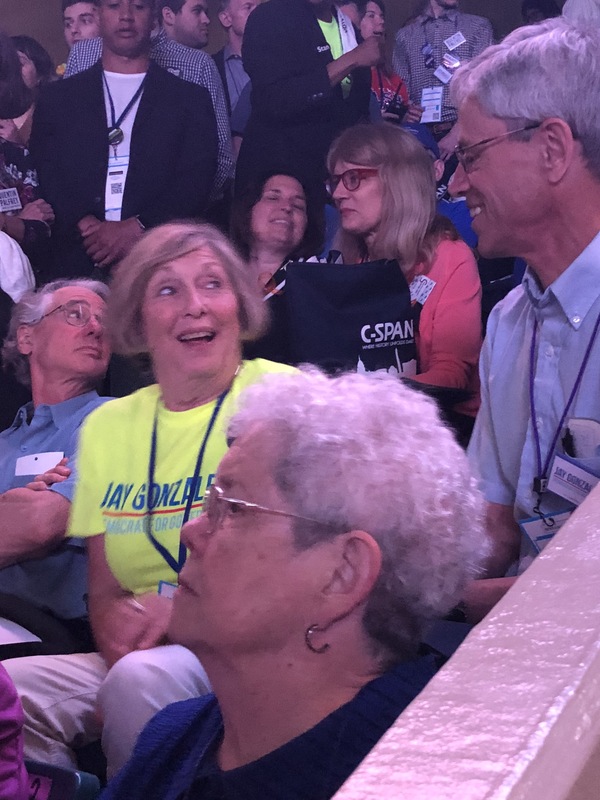 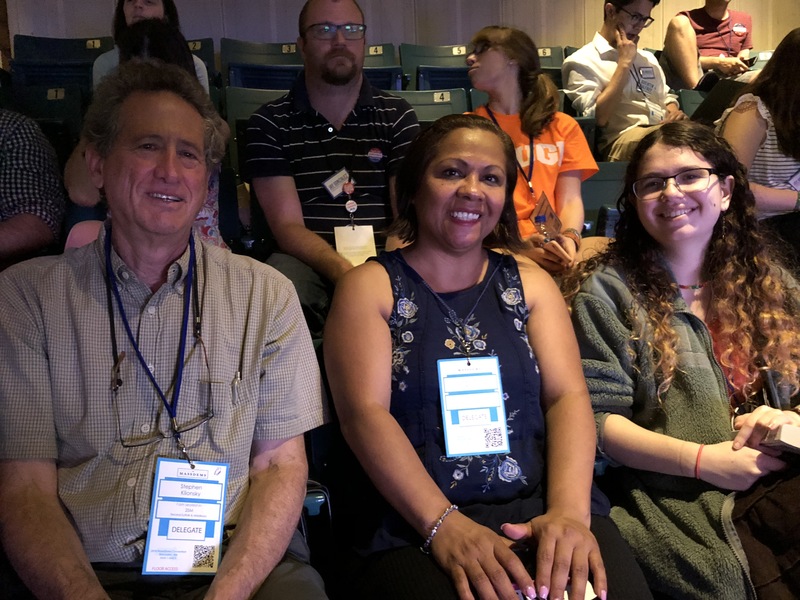 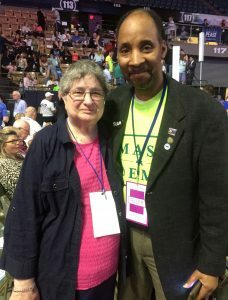 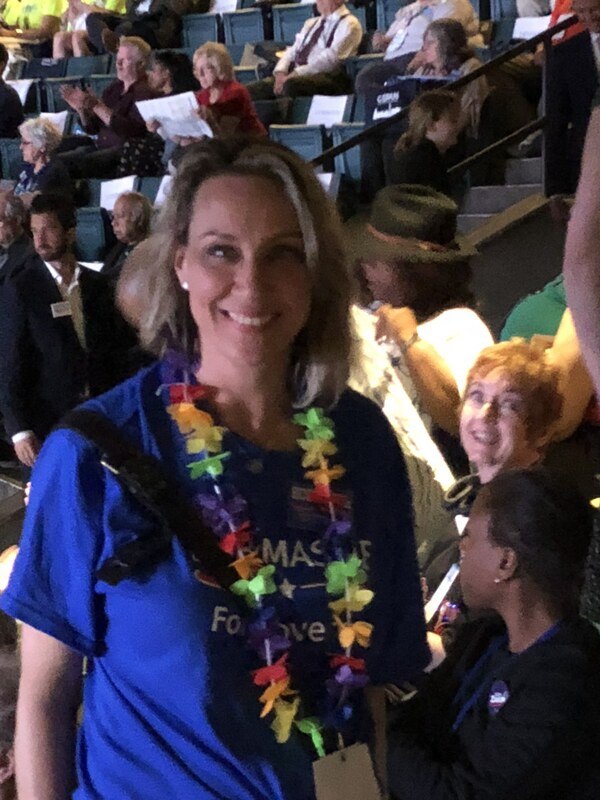 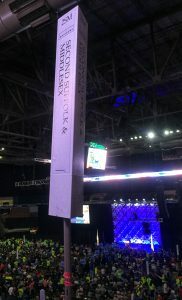 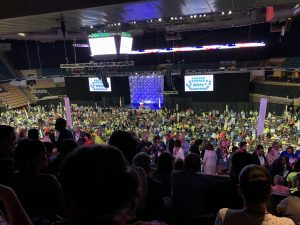 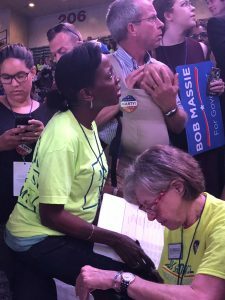 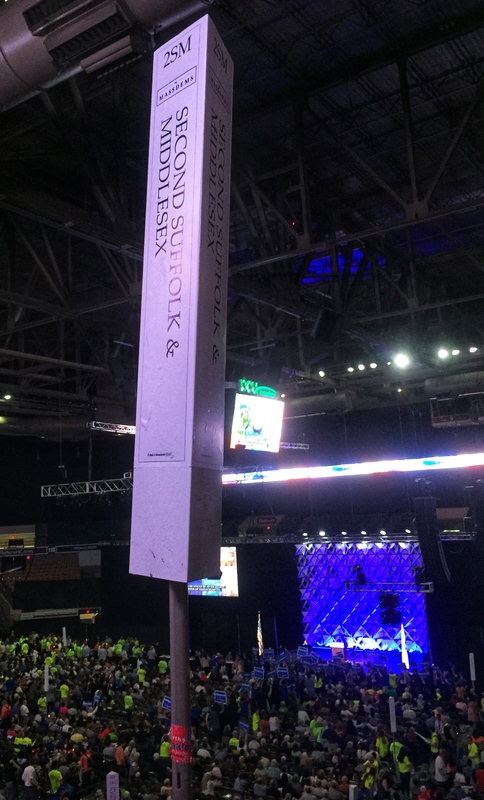 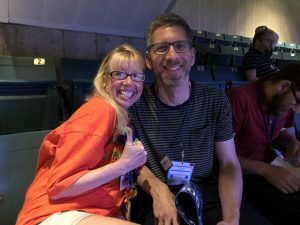 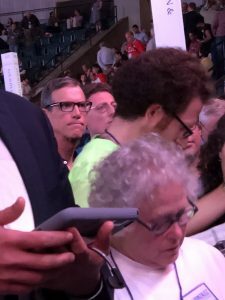 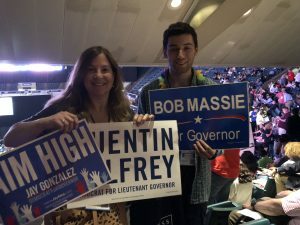 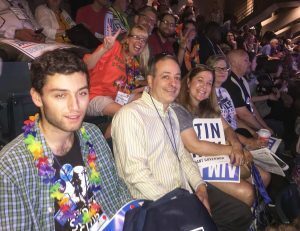 Six thousand energized Democrats gathered in Worcester on Saturday, June 1, overwhelmingly endorsing Jay Gonzalez for Governor. 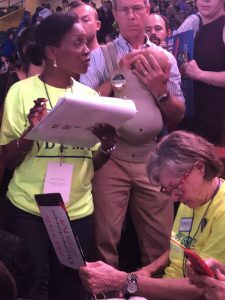 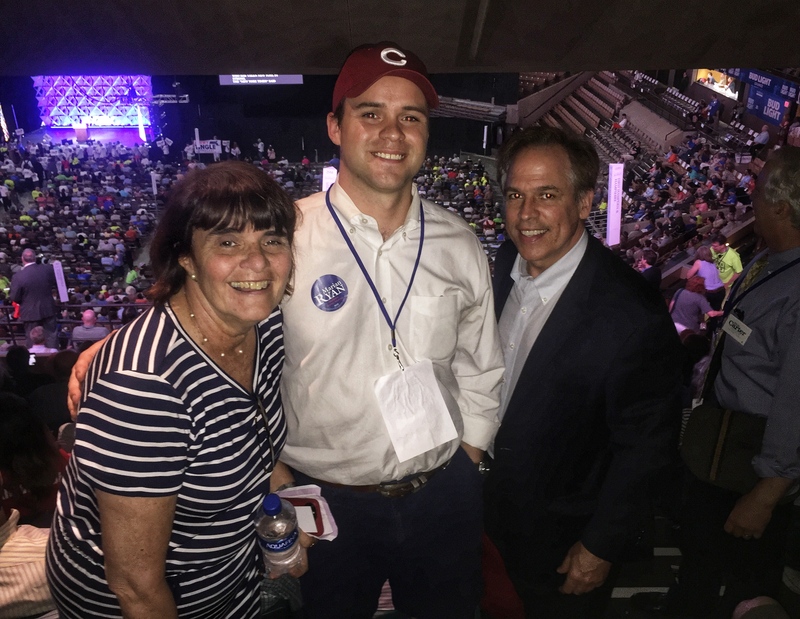 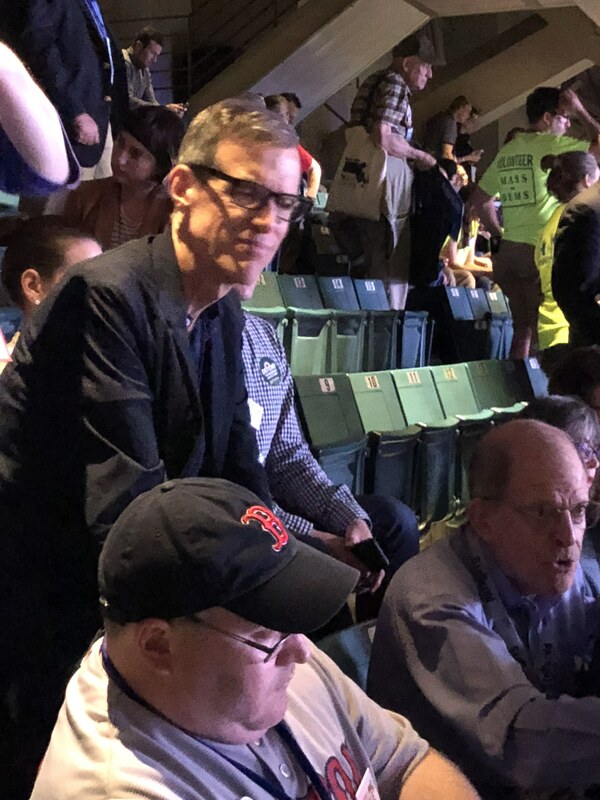 Quentin Palfrey earned the Lieutenant Governor endorsement, and Josh Zakim successfully challenged Secretary of State William Galvin for the party’s endorsement. 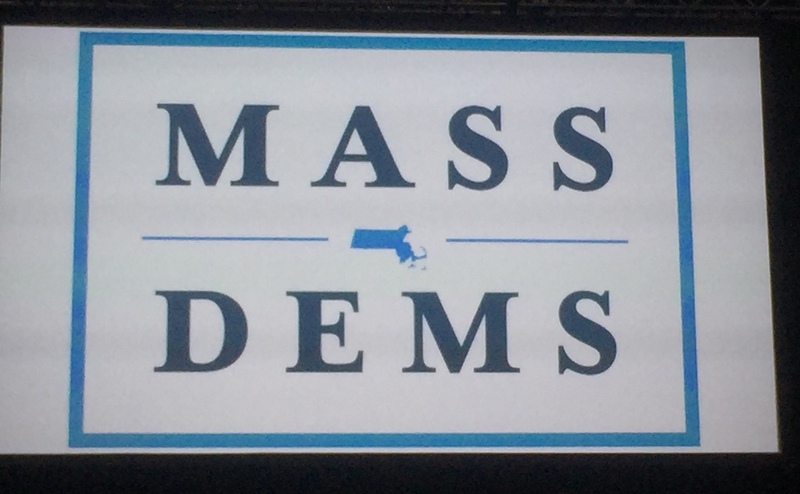 Stay tuned for ways in which we will work to elect a Democratic Governor.